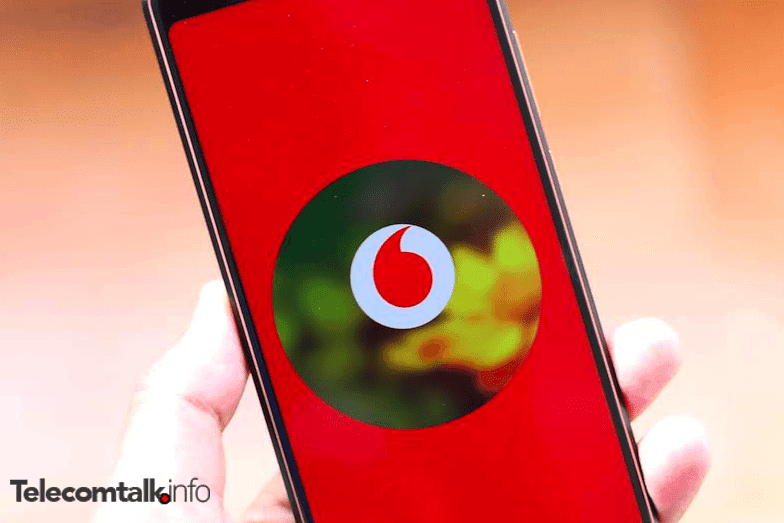 The Idea-Vodafone merger which will lead to forging of the biggest telecom operator of the country might be delayed due to the unforeseen development of DoT raising demands. This delay might mean customers and revenue losses along with some HR complications for both the companies, the experts say. It is noteworthy that the final date of the merger was decided last year in March itself. However, this new issue of DoT raising a demand might be dragged into court for the hearing which will become the cause for delay in the merger finalisation. The industry insiders spoke about this and hinted that the DoT is likely to raise a demand of Rs 11,000 crore. The official also added that pushing the merger date ahead would mean that the strategies and network architecture which both the companies plan to upgrade, will also face delays. This would mean the loss of customers and revenue for the merger awaiting telcos. In the meanwhile, Reliance Jio and Bharti Airtel being rival telcos might benefit from the incident. Another executive had contradictory thoughts and said that both Vodafone Group and Idea Cellular were capable of pulling off mega-merger and that the small delay wouldn’t have much of an impact. When questioned by ET on press time, both the merging companies declined to make any comment. In the meantime, DoT is on the task of filing for the combined dues for one-time spectrum charges (OTSC) worth over Rs 11,000 crore. Experts are of the opinion that the delay would stall resources worth $10 billion of cost that the future Vodafone-Idea merged entity might make use of in order to get ahead of rival telcos like Reliance Jio and Bharti Airtel. When and if the demand is raised by DoT, Idea will be asked to furnish a bank guarantee while Vodafone will have to pay the sum in cash since the company wouldn’t exist after the merger. Rajan Matthews, Director General of Cellular Operators Association of India (COAI) also said that both Idea Cellular and Vodafone India would hurt from the delay and they will face problems in optimising their combined spectrum holding apart from a possibility of encountering HR issues as the experts have highlighted that the executives who would not want to be a part of the merged entity would have to be kept for an indefinite time period so as to keep the company running pre-merger. In an attempt to save costs, reducing redundancy and boosting efficiency both the telcos might lay off as much as one-fourth of their total workforce consisting of 21,000 employees. After the merger, Vodafone will initially own 45% stake in the combined entity with the Aditya Birla Group owning 26%. However, both will have equal ownership rights and, with time, the shareholding will be equalised as well. Which phone?Honor View 10/Oppo Realme 1? Looks like Asus Zenfone Max Pro M1 or Nokia 7 Plus. I wonder who stands to benefit and therefore has been trying to delay this merger… Hmm…! Mittal will benefit the most . Void death will be a big boost to airtel. They stand to benefit , as at least 30% of the void base will join airtel. 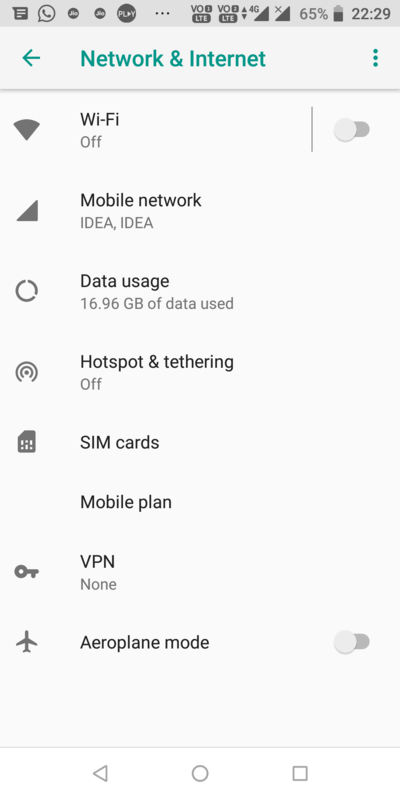 jio is by default going to get most port ins due to best price . They will grow & catch Airtel in few years.